A large amount of people think that the 9/11 attacks were a hoax – and apparently it’s time for them to put their money where their mouth is. 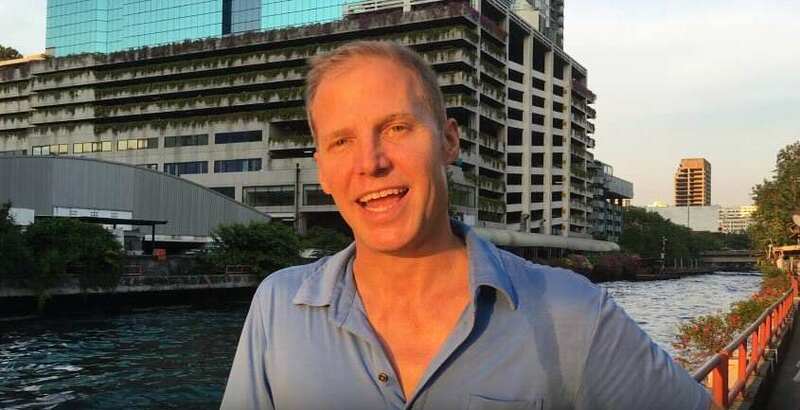 American expat and businessman Paul Salo wants to raise $1.5 million (Just over £1 million) to buy an old skyscraper in Thailand and a fully loaded Boeing 747 to recreate the 2001 terror attacks on the World Trade Center. He’s calling it ‘Mythbusters for September 11th’. 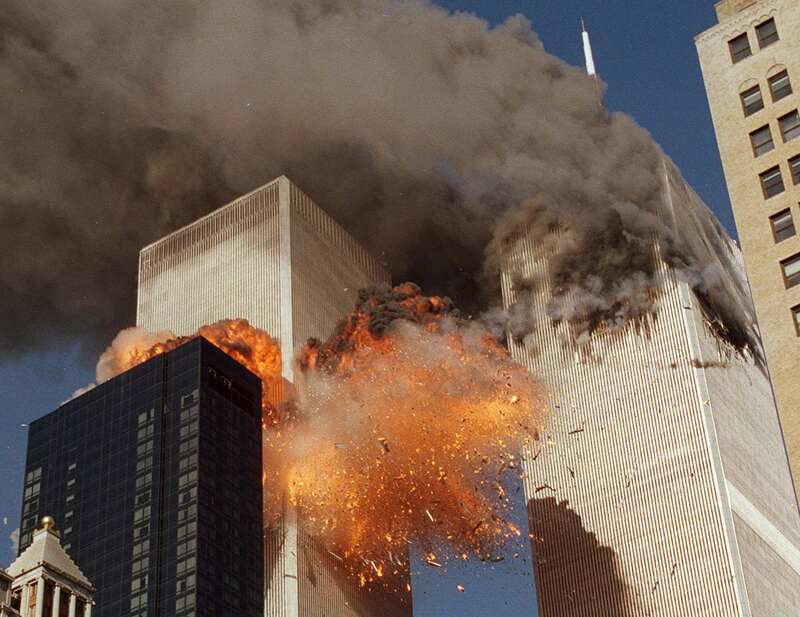 Conspiracy theorists have long suggested the attacks that killed 2,996 people was an inside job, and that the Twin Towers would have never collapsed under the weight of the jets alone. So Salo wants to figure out if it was all a hoax. In his promotional video, Salo says he doesn’t buy into the conspiracy theories, but admits he’s always been curious. So far, he’s only raised $397 (£275) on his crowd-sourced campaign. He needs $1.5 million. If he gets the money he needs, Salo believes that the outcome will reveal whether or not a building would collapse from the crash and burning of jet fuel. If there’s just a smoking hole in the building and nothing happens, you pretty much know it was a hoax, right? Because it’s obvious, right? We’re gonna put gopros all over inside the building, we’re going to put them all over the inside of the airplane. And anyone who tries to mess with anything is gonna be on camera. Despite his aspirations to recreate the crash as ‘thoroughly and accurately as we possibly can,’ there are clearly a myriad of variables which could make the scenario very different from the events of 9/11. 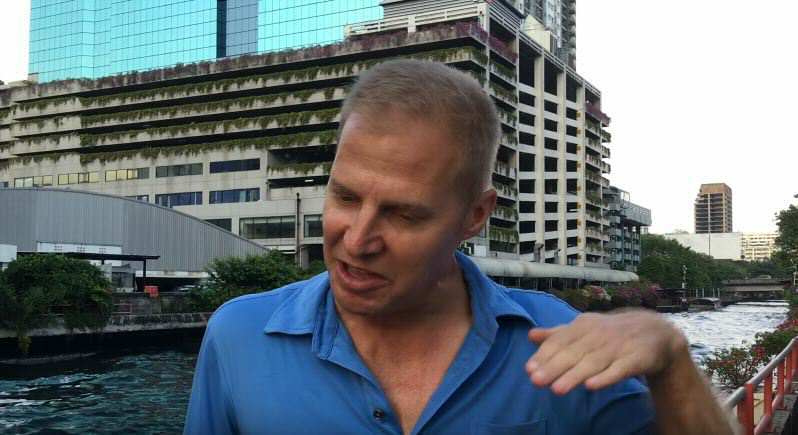 If it does not collapse, debunkers will say that the buildings structure is different and their was not the same amount of fuel etc..
Would The Civil Aviation Authority of Thailand allow you to fly an unmanned 747 full of jet fuel in a populated area? Basically, the whole demonstration is probably a very bad idea. If you’d like this experiment pan out though, you can get front row seats for a mere $5,000 (about £3,500). Don’t have the money? You can get a t-shirt for $125 (£86).